Now Now all you Mummies. 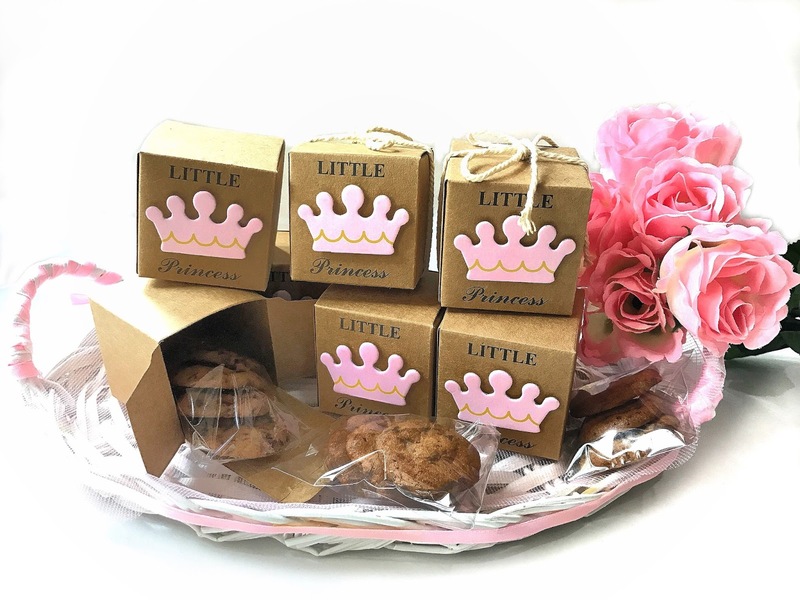 Are you planning a surprise birthday party for your Little Princess? 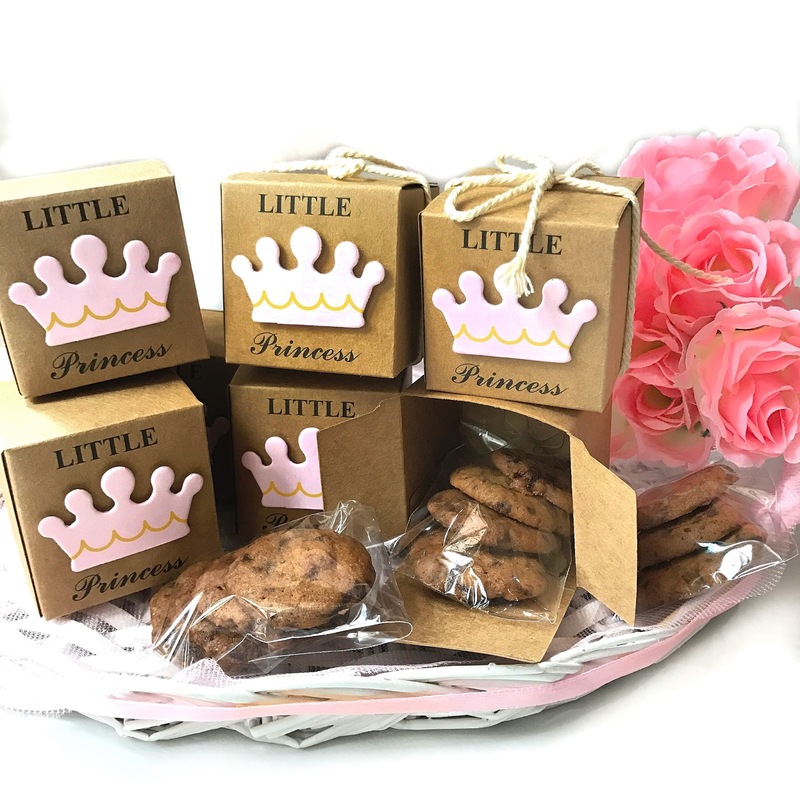 These Little Princess Cookie Door gifts are super pretty. The moment I got hold of the boxes, I could not resist not sharing them! 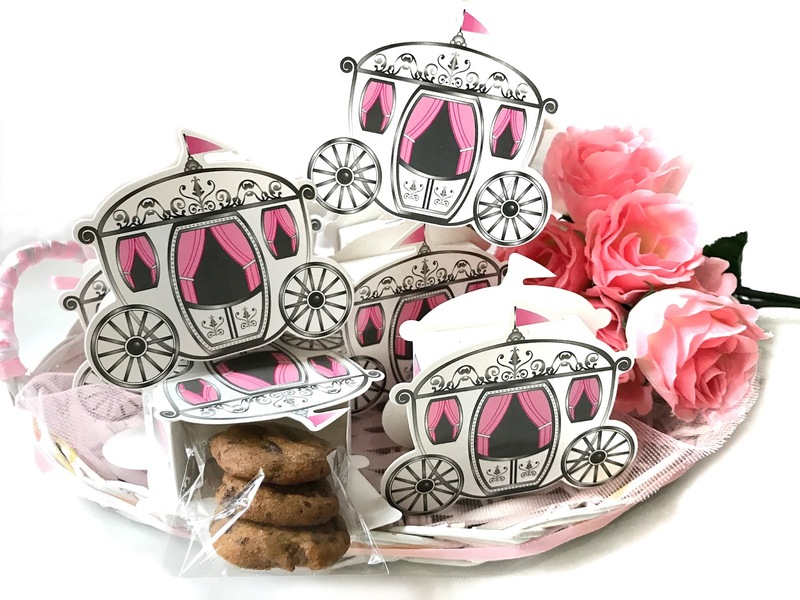 And if you think those little princess boxes are cute enough, these pink princess carriage will blow you away too! So much for pampering your little princess. If i had one, I’ll make sure I’ll do a full blown princess party for her.